Sailor Moon and паук Man. Remember when Toonami was still going strong?. 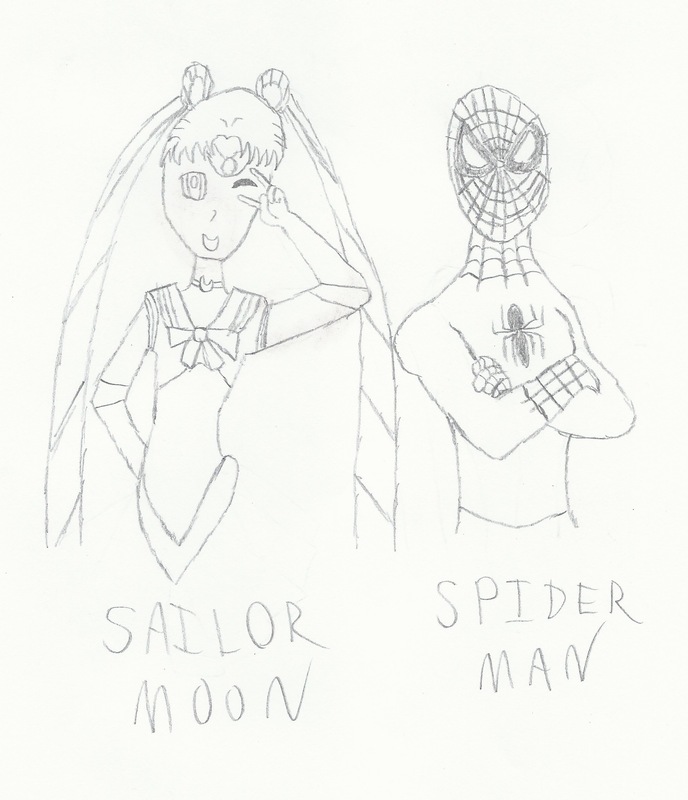 HD Wallpaper and background images in the Сейлор Мун club tagged: sailor moon anime fan art spider man toonami marvel.